El Dorado County Sheriff John D’Agostini just announced a reward of up to $25,000 for information that results in the identification and apprehension of the suspect involved in the attempted shooting of an El Dorado County Sheriff’s Deputy on October 17, 2014. 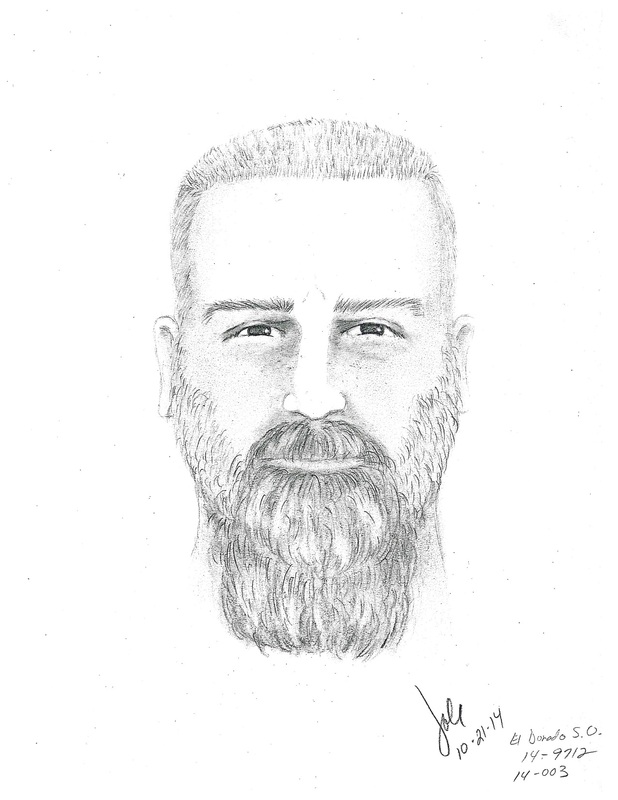 The suspect is described as a white male, approximately 6’-1” to 6’-2” tall, weighing approximately 200-250 pounds, with a goatee, wearing a flannel shirt, dark pants and boots. 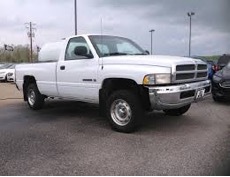 The suspect was last seen driving away on Cable Road in a mid-1990’s to early 2000’s, white Dodge single cab truck without a license plate. The Sheriff’s Office is asking anyone with information to contact either Detective James Peterson at (530) 642-4713 or Detective Ken Barber at (530) 642-4710.